Lolek’s Storytellers presents Chitty Chitty Bang Bang the Musical. 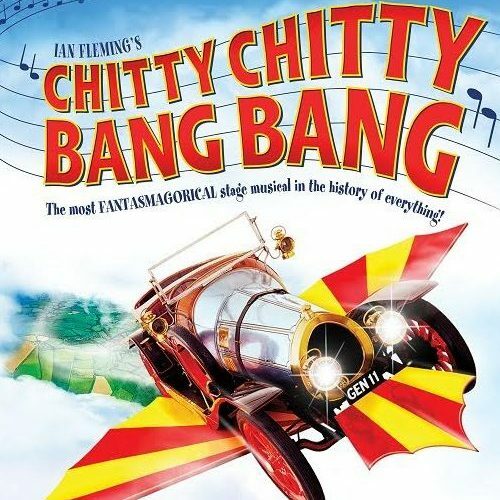 Chitty Chitty Bang Bang follows the eccentric inventor, Caractacus Potts and his two young children, Jeremy and Jemima, as they meet the beautiful Truly Scrumptious and go on an adventure with their flying family car in search of Grandpa Potts, who has been kidnapped by the villainous, Vulgarian Baron Bomburst. 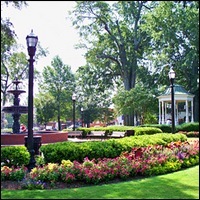 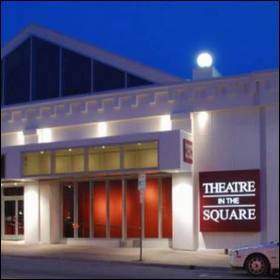 Join Marietta’s New Theatre in the Square for this family-friendly show full of classic songs, lively dance numbers and memorable characters.